A superb driving range and golf training centre, along with premium fitness and Pilates facilities. We pride ourselves on offering a friendly and high level of service. 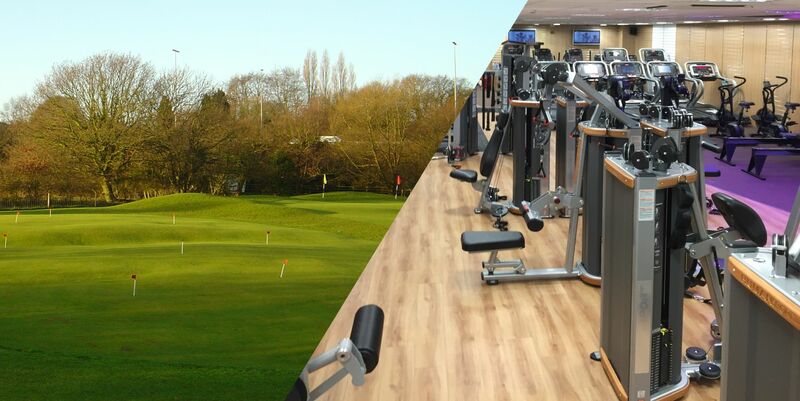 Whether you’re keen on golf, the gym, studio classes or Pilates, our vast range of the very best quality equipment and facilities will keep you motivated, and help you to improve your all round game, health and fitness.